Need to prove your English for an Australian visa? Good news for you!! Need a good English score?? There have been some important changes to English language evidencing for visa purposes this week. And it’s good news for those who need to undertake a test in preparation for an application that they have not yet lodged. People from most countries need to demonstrate their English language ability before they apply for many visas. These include Skilled and Employer Sponsored Visas; Graduate Visas; and Work and Holiday visas. For years, the market for acceptable English language testing has been dominated by one main provider – IELTS. Occupational English Test (OET) can also be used in some cases, however it is only available to certain professional occupations including Nursing. Until recently, that elusive IELTS score was the nemesis of many would-be visa applicants. 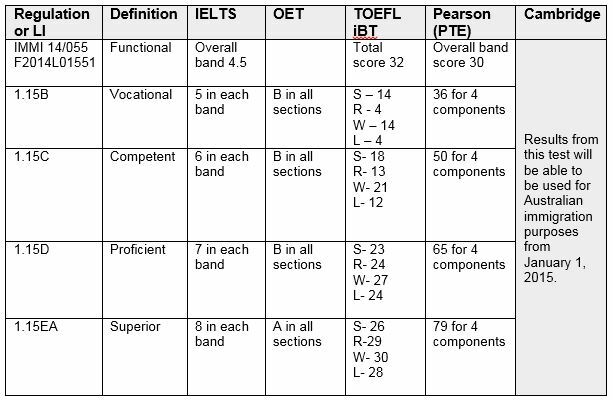 IELTS uses separate tests for four “Bands” – Reading, Writing, Listening and Speaking. Depending on the visa they aspire to, applicants require a particular band score – either 5, 6, 7 or in each band, all on the same test. Lots of unfortunate people scored half a point too low on one particular band – and then would have to repeat the whole test again- and again – and again – until they made it. From Monday the 23rd November, the landscape is changing, with two new tests available. And, from January 1, yet a further test will also be able to be used – giving greater choice and flexibility to visa applicants. 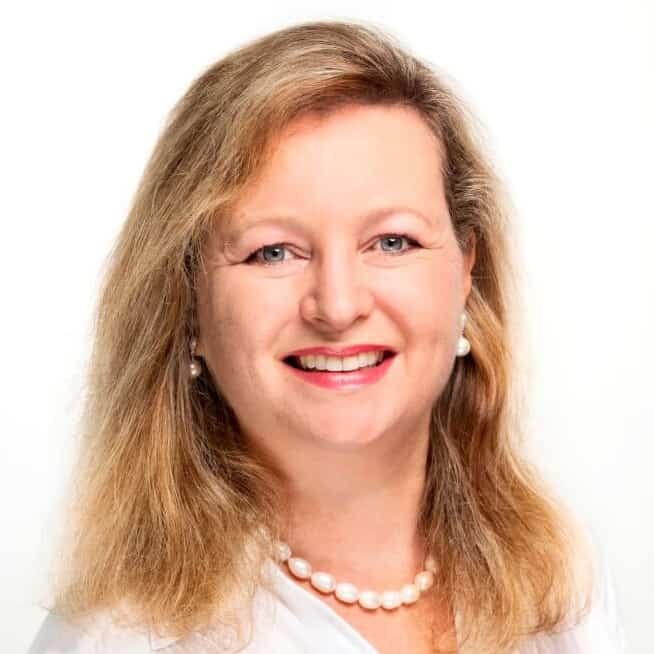 Aside from having choice, this also means that in some cases people who have had to complete a certain test to satisfy education providers, may be able to use the same test for their visa application as long as it is still in date – saving money and time! So what are the new Tests? Here’s an overview of the new Tests which can be used from today, November 23, for applications which have not yet been lodged. This is an internet based test which measures your ability to use and understand English at university level, evaluating how well you combine your English language ability in all bands to complete academic tasks. Also a computer based test of English ability for people aiming to live and study abroad. Widely available in a number of test centres. From January 1, 2015, the following Test will also be acceptable. A globally accepted test for high achievers – this testis accepted by over 3000 organisations as proof of high level English language skills. What score will I need from November 23? (Note that, all visas have different English requirements – whether Functional, Vocational, Competent, Proficient or Superior. 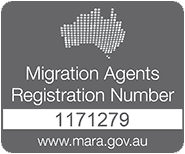 Check with a Migration Agent to make absolutely sure you are clear on the required score for your application). The Subclass 457 program is currently under review, and DIBP has announced that, at this stage, the additional English tests do not apply to this visa. Anyone needing to satisfy the English requirement for a Subclass 457 is restricted to IELTS. People holding a valid passport from the United Kingdom, United States of America, Canada, New Zealand and the Republic of Ireland are exempt from proving their English. Note, however, that for Points Tested visas, such applicants will still need to sit a test and achieve the required score, if they want to claim 10 or 20 points for their English ability. Got more questions? It’s a big change; and if you need assistance or advice please don’t hesitate to drop us a line.